Chirp! 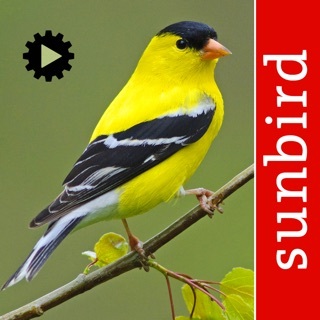 has been developed by nature specialists, iSpiny, to help you learn and identify bird songs. 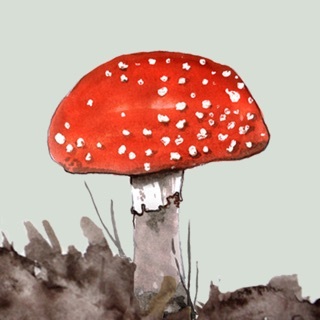 The latest update keeps the app running smoothly on all current devices, making full use of the larger screen of the iPhone X range and the 3rd generation iPad Pro. Few winter calls, only songs. 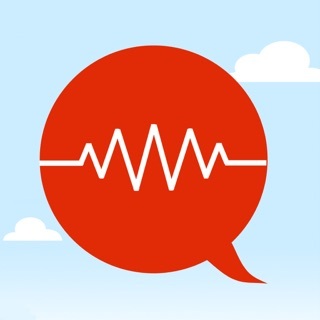 Clear audio that can be narrowed down to your locality. The slideshow groupings are good. However, living in South Florida, I am interested in the calls of our winter migrants. There are very few calls on the app, only songs. 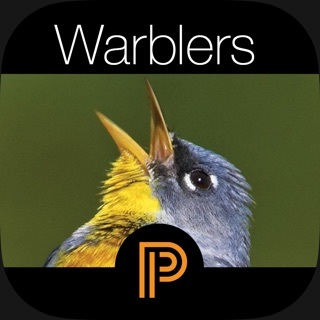 Do not buy this app if you want to learn the birds’ winter calls, especially the warblers. Plus, you can make a custom quiz but you cannot save it. What’s the point? If I want to create another quiz, I must clear the list. I can’t go back to the first quiz, I have to create it again every time. Pretty much what I wanted. I have to prime my brain for bird songs each spring and this gives me a good way to review what I haven’t heard for many months. Still learning the app: would like to be able to edit the geographical groups to delete, e.g., waterfowl or waders. Seems I’m able to do that in the slideshow mode, but not geo. Maybe I’ll figure it out. The quick quizzes are fun & probably useful. All in all, just as good, if not better than the CDs I’ve gotten accustomed to.